Keylogging is a feature that can be used to track the activities and location of a device from another device. In this feature, we can use some particular apps or software tools that will allow us to find our device if it is lost and to check what activities are being performed on it. Basically, keylogging was introduced to perform illegal actions like hacking and stealing essential data from someone’s device. Later on, some people and companies use keylogging technology for positive purposes. Now we have a variety of different software tools and applications which can easily perform keylogging. 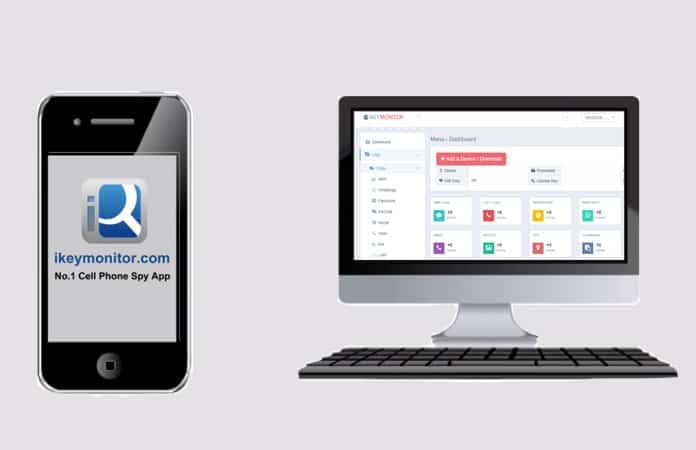 If you are looking for the best keyloggers for iPhone you are at the right place. The keylogging feature is mostly used in the organizations and somehow in homes as well. Those organizations and companies which have assigned phones or such devices to their employs use keylogging to ensure that only company related tasks are performed on their devices. On the other hand, some parents use keylogging feature to track the online activities of their kids. This system is also used in some schools and universities where students are taught on mobile devices or tablets. If you have assigned some devices to your employers and now you want to track their activities, you need a keylogging app for your iPhone. You can also use this to find out what your kids do on the internet from their devices. Here we are mentioning the best keyloggers for iPhone and iPad. You can easily install them from the App Store. 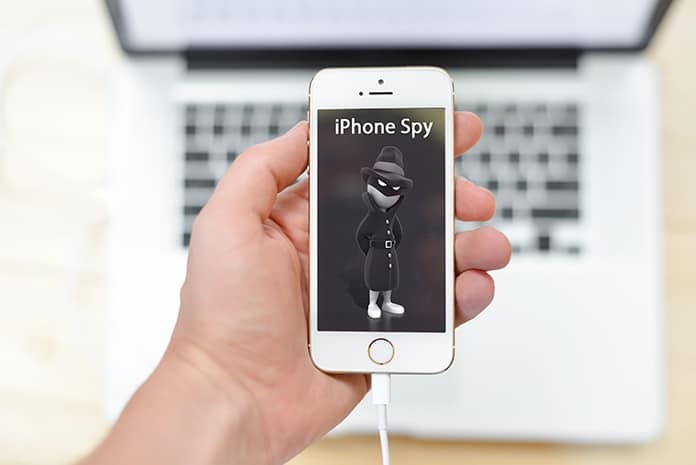 Pumpic iPhone Keylogger provides you an unusual control of your devices. You can track everything from your selected devices using your iPhone. This keylogger will offer you and your device’s protection against cyberbullying and many other inappropriate actions. 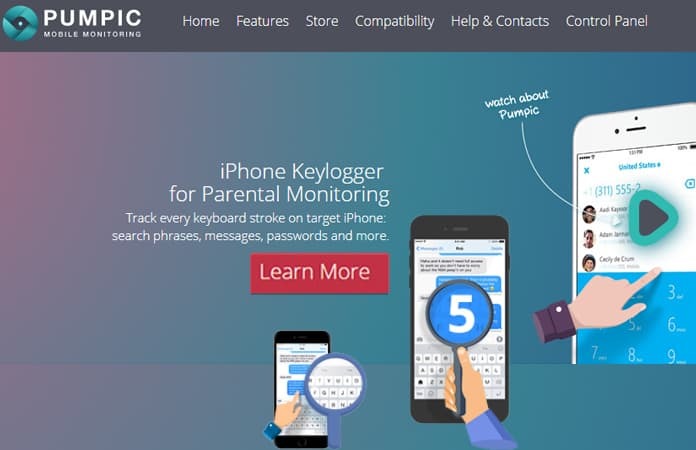 If you are very conscious of your children and want to track what they do on the internet, you can use Pumpic iPhone Keylogger. Not only this, but you can also monitor calls, SMS and social network activities using this keylogger. iKeyMonitor is a very useful keylogger that you can use on your iPhone to track anyone’s device. The greatest concern about this app is it provides a lot of features. You can easily track your iPhone if it is lost or stolen by using the GPS feature in it. Oppositely, you can track calls and SMS of a particular number with or without knowing them about it. You can also see chats from the popular social media apps like WhatsApp and Facebook. You can use any of the above features on your iPhone, and all the inquiries and data is sent to your email address. So it’s straightforward to find out what is happening in your requested devices. FlexiSpy is another great keylogger which provides ultimate security and controls quickly. This keylogger can be used as a spy software that can track any messages or calls from your devices. It uses GPS systems to help you find out where your devices are and what is being done on them. You will find a plenty of different features in this keylogger which are good enough to meet your requirements. Now you can monitor your kids, employee or you can simply track your device. We hope that you liked our list with the best keyloggers for iPhone and iPad. Feel free to leave your comment it the section below.